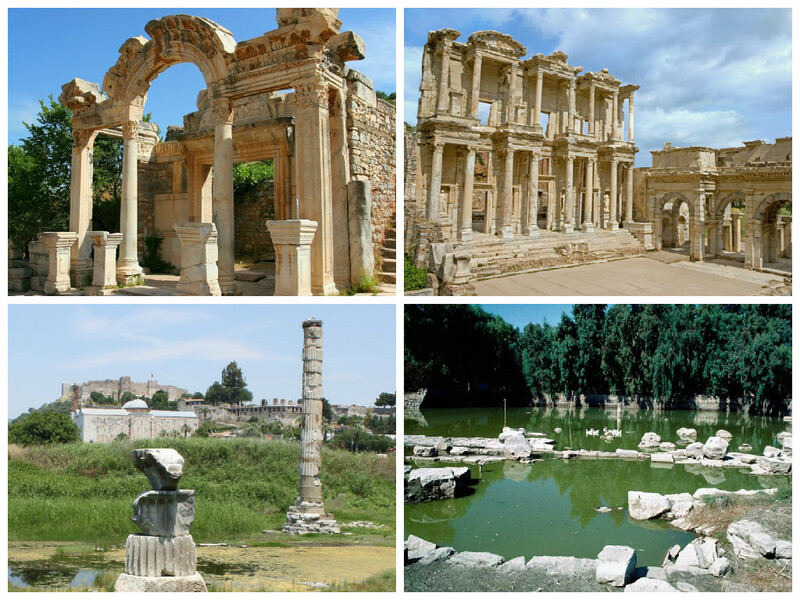 You will be meet by your guide at the Port of Izmir where you will begin your Private Ephesus Tour. First we will visit theHouse of Virgin Mary where it is believed that she arrived with Saint John 4-6 years after the death of Christ and where she spent her final days. Following this we will make our way to the Ephesus which was one of the most important cultural centers of the ancient word. We will visit the Ephesus Ruins (Odeon, Temple of Hadrian, Roman Baths, Celcus Library and the Theatre which is still in use today for concerts and has an amazing capacity of 25,000, etc…). As we walk through this ancient site you will notice the streets paved with marble which gives a hint to this city’s great wealth many years ago. Following this we will visit the Temple of Artemis, one of the seven wonders of the ancient world where your guide will explain to you the significance of this important site. 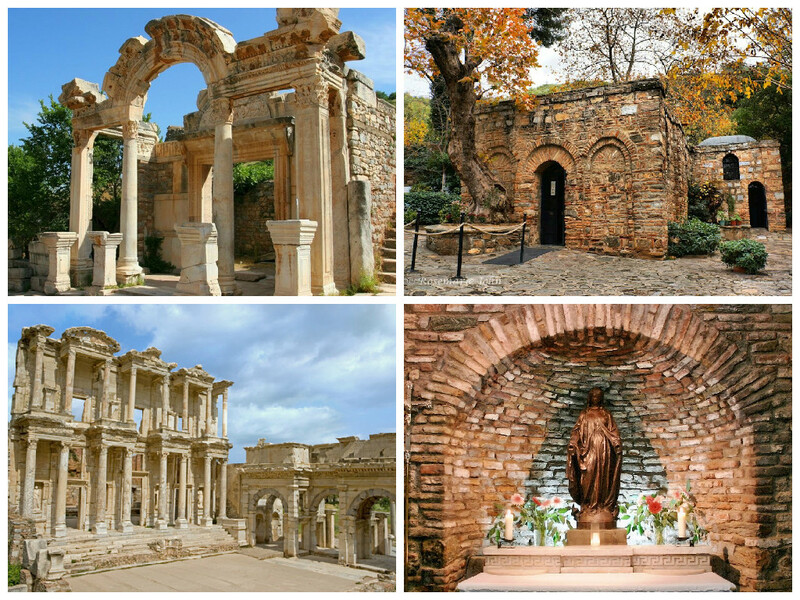 Lunch Break – Before heading back to Izmir we will visit Basilica of St. John who it was believed spent his last years in the region around Ephesus and is buried in the southern slope of Ayosolug Hill. Once the tour has finished some free time for shopping facilities and you will be returned to the Port of Izmir.